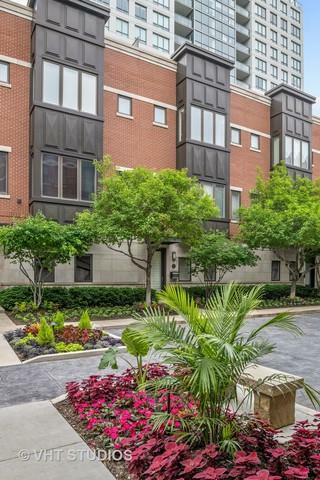 Elegantly appointed 3-bed, 3-bath townhome nestled in exclusive City Club gated community in Chicago's thriving River North neighborhood! 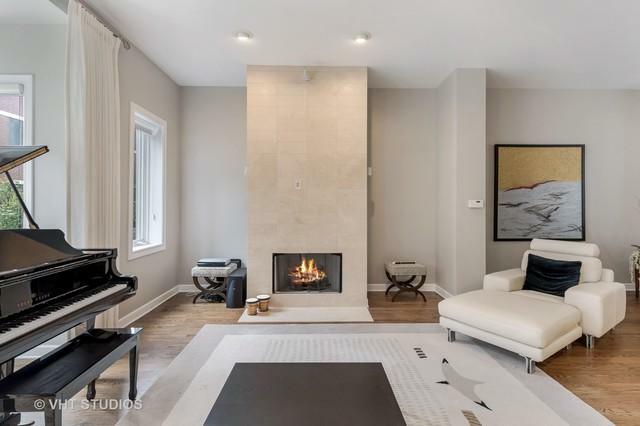 This impeccably designed home boasts 4 levels of luxury, towering ceilings, noteworthy prvt outdr space & prvt attchd 2-car garage. Inside you're immediately greeted by a lovely sitting rm/den complimented by lux custom stone FP. Main level to follow offers an inviting extra wide LR w/ modern bay window & 2nd FP! Sound system throughout the home. 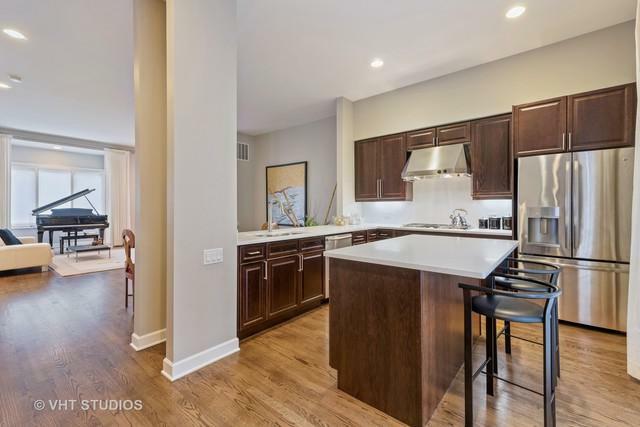 Open sight-lines to your well-appointed DR & newly updated, grand-scale EIK feat rich cabs, SS appls & prem stone counter tops + backsplash. Access to prvt balcony off kitchen. Grandiose master suite hosts expansive WIC & spa en suite complete w/ Whirlpool, sep shower & double sinks. Addtl bdrm, full bath & W/D. 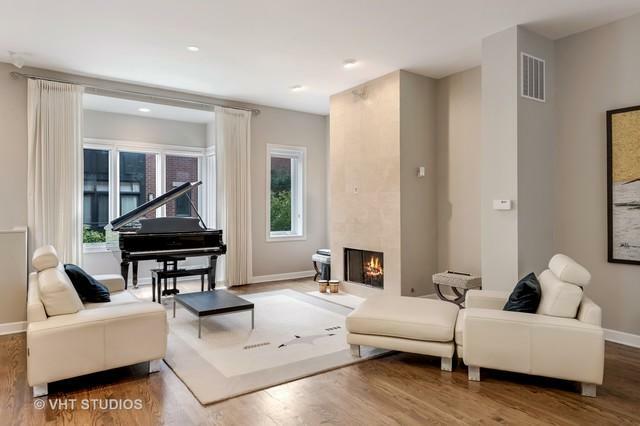 4th floor unmatched prvt South facing roof deck outlined by sweeping city views, fully equipped deck w/ water & electric. Spacious 3rd bdrm w/ WIC & full bath to accommodate your needs.